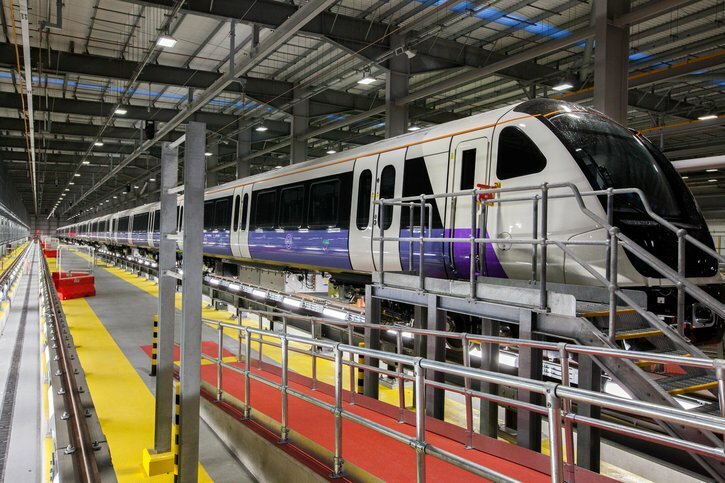 Our Old Oak Common project team are redeveloping railway land to provide maintenance, stabling and office accommodation for the new fleet of trains for the Elizabeth line. They reached a major milestone last week when the first train arrived into the depot to begin the testing phase of the project. This marks the start of the transition from a construction project to an operational depot, and is the culmination of over five years of work through the tender, design and build periods.